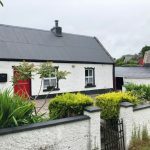 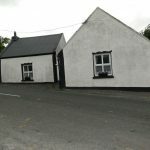 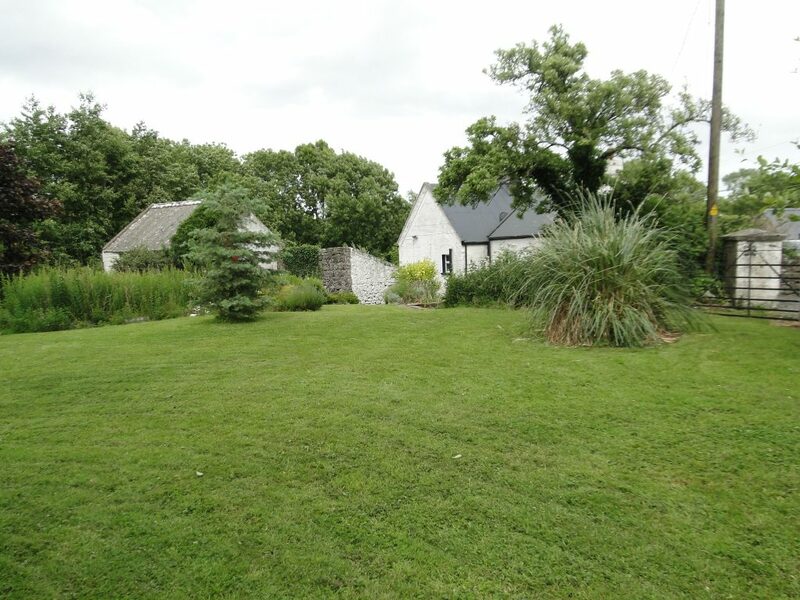 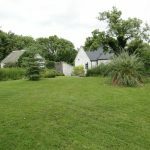 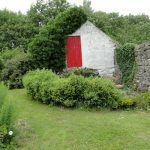 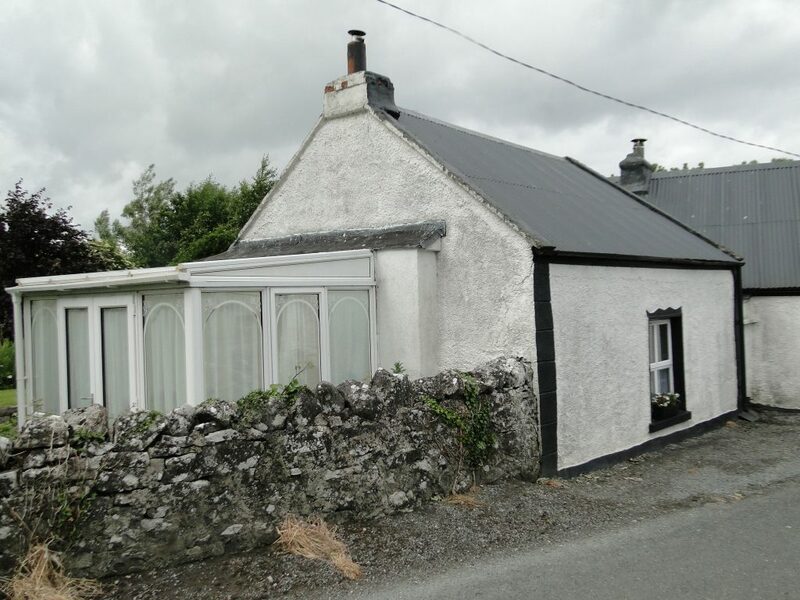 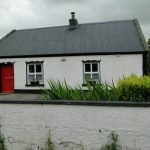 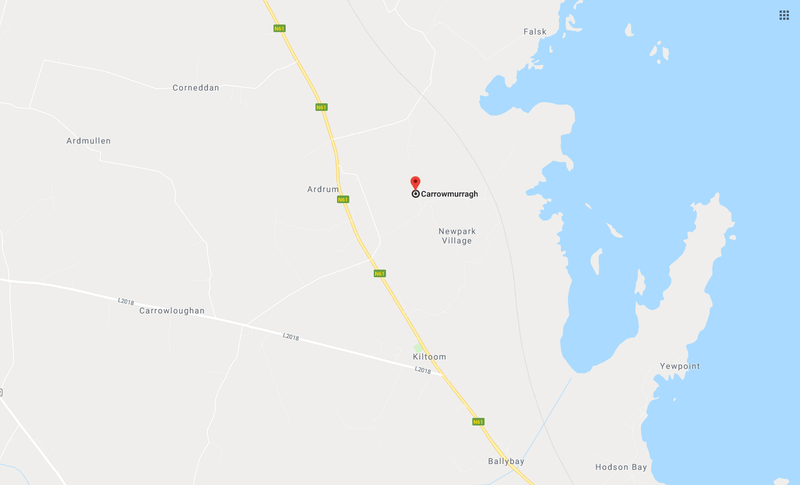 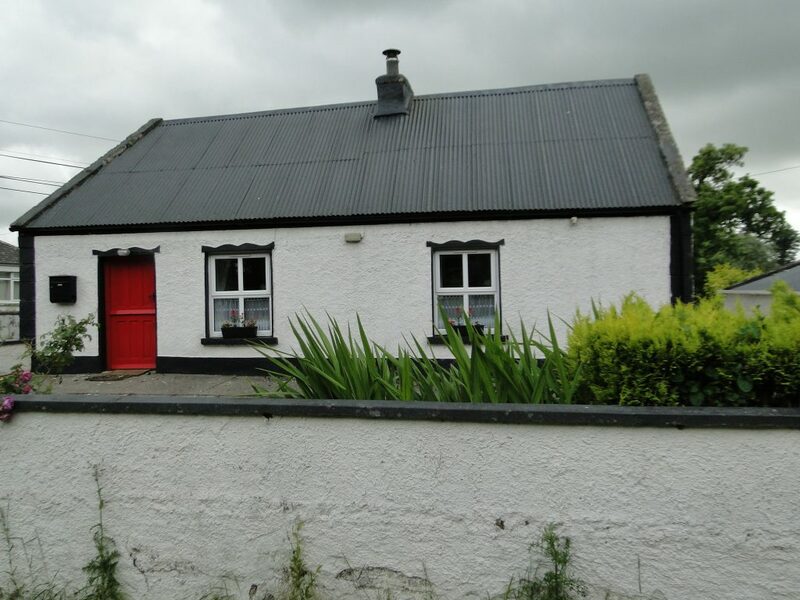 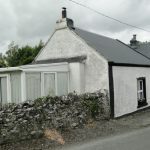 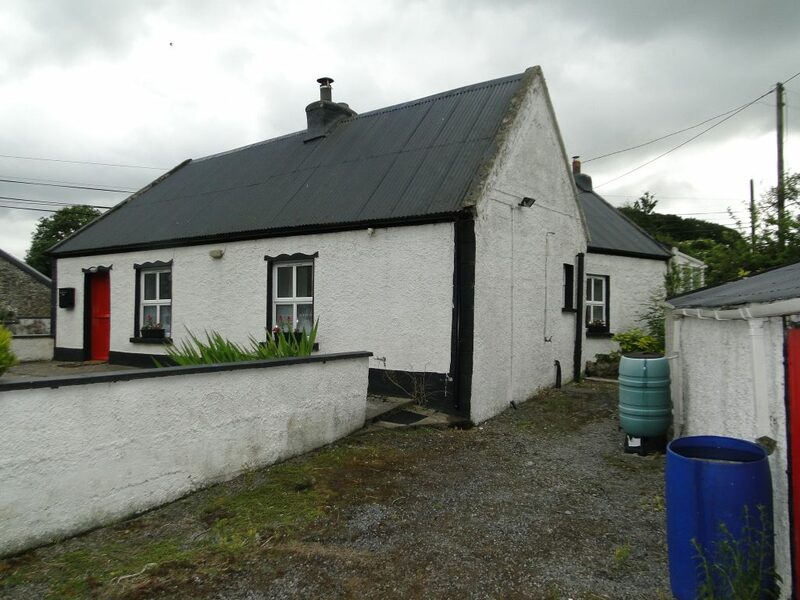 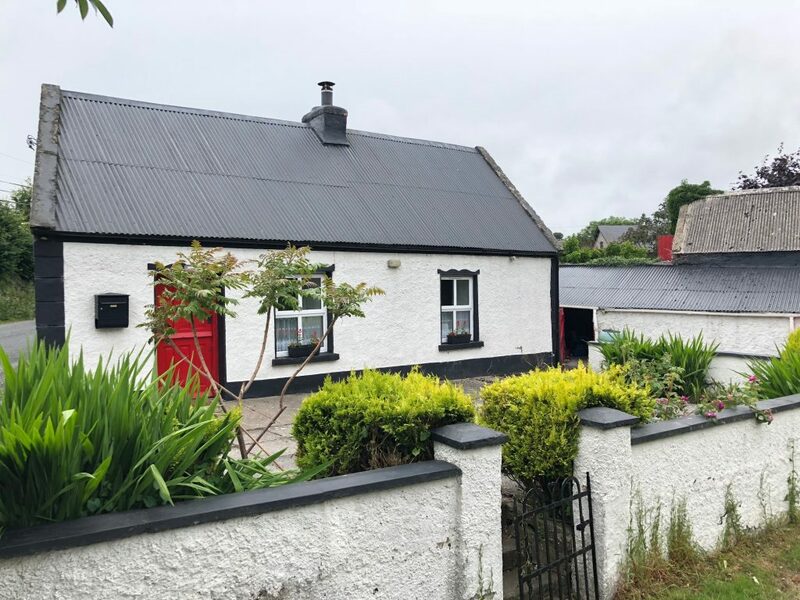 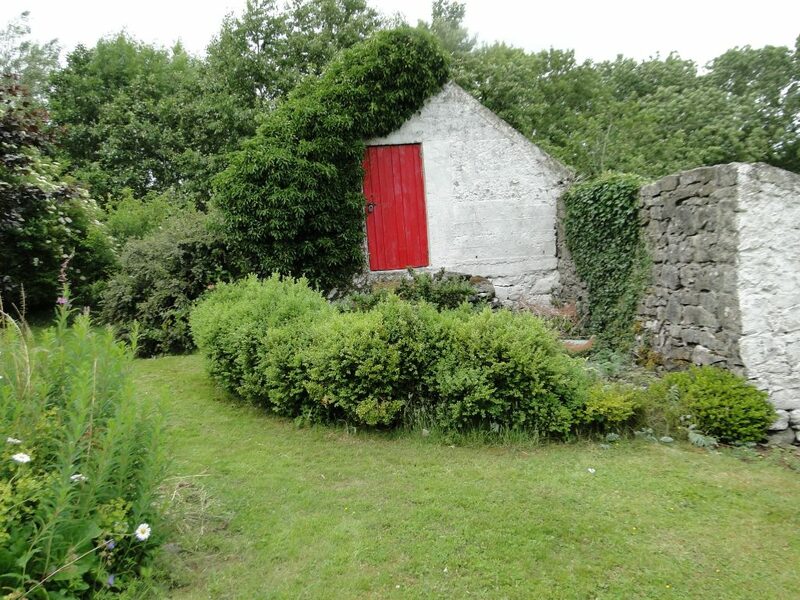 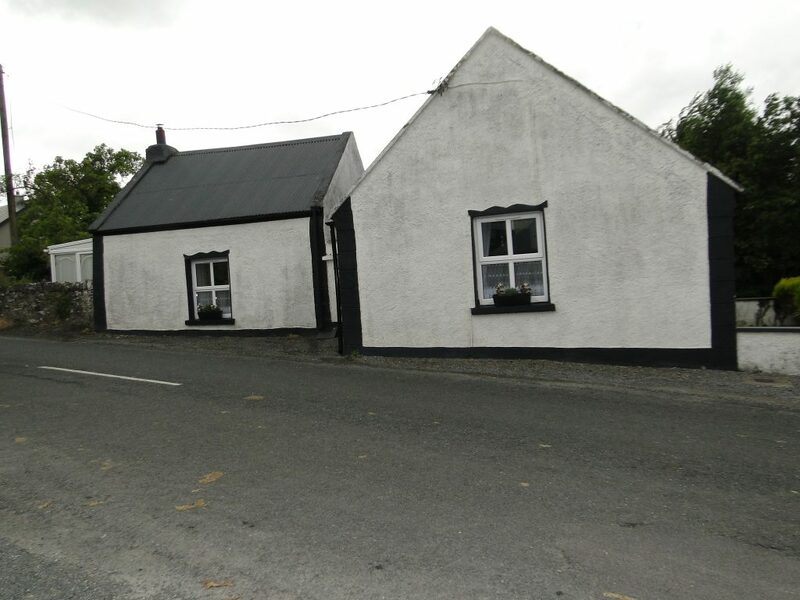 This beautiful old style cottage is located ‘c’ 10 minutes drive from Athlone town centre off the main Athlone to Roscommon Rd. 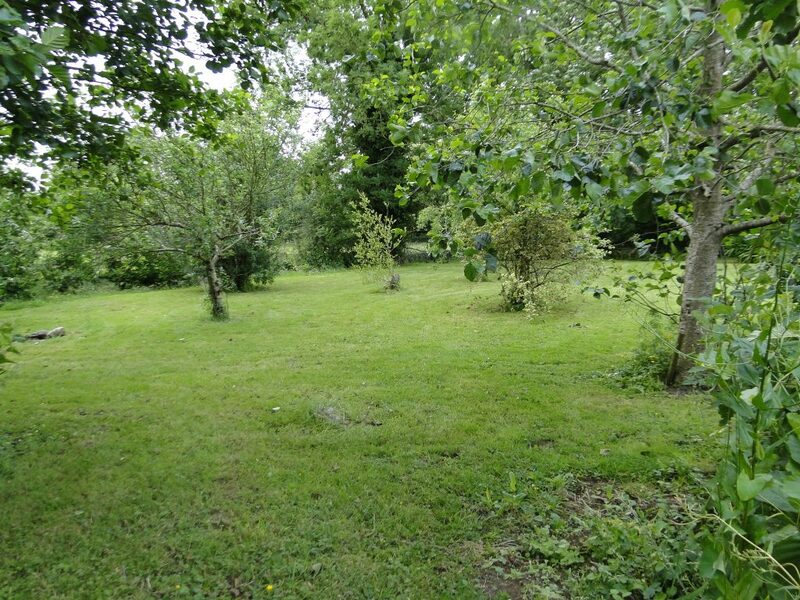 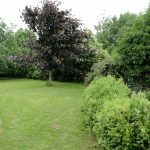 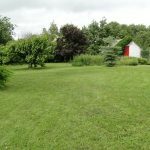 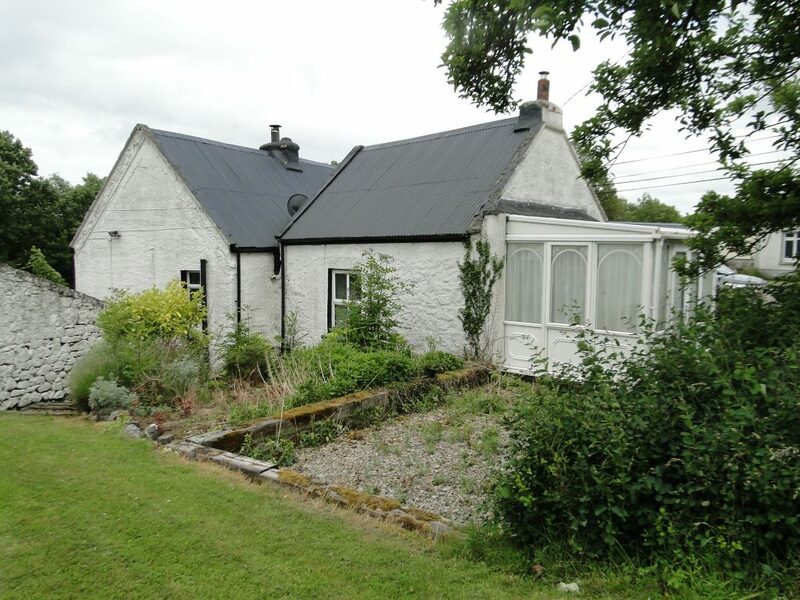 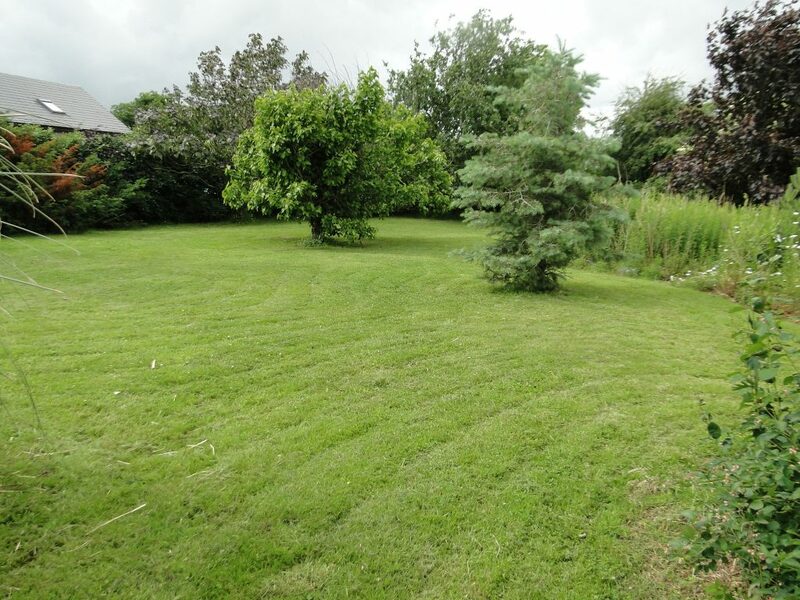 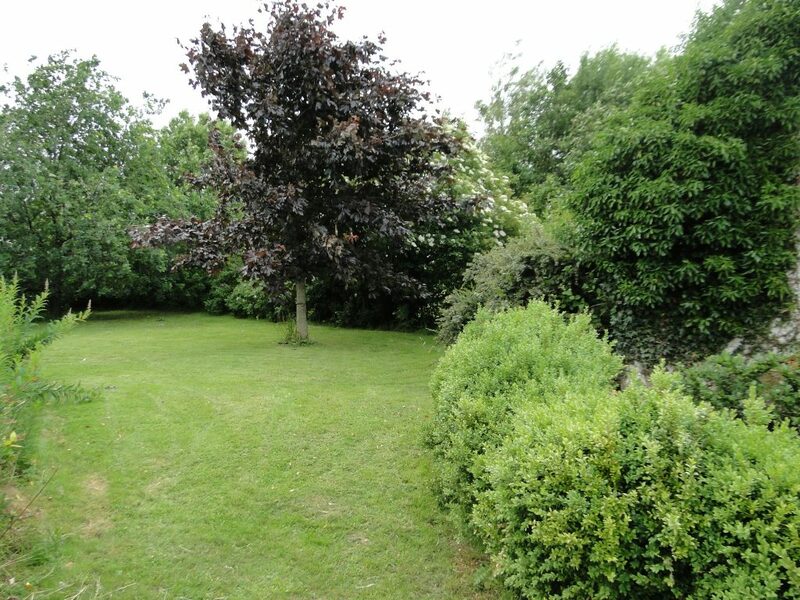 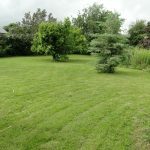 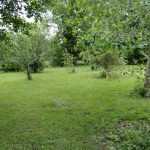 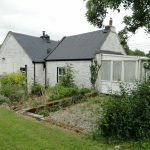 The property stands on ‘c’ 2.5 acres with well maintained gardens and shed to rear. 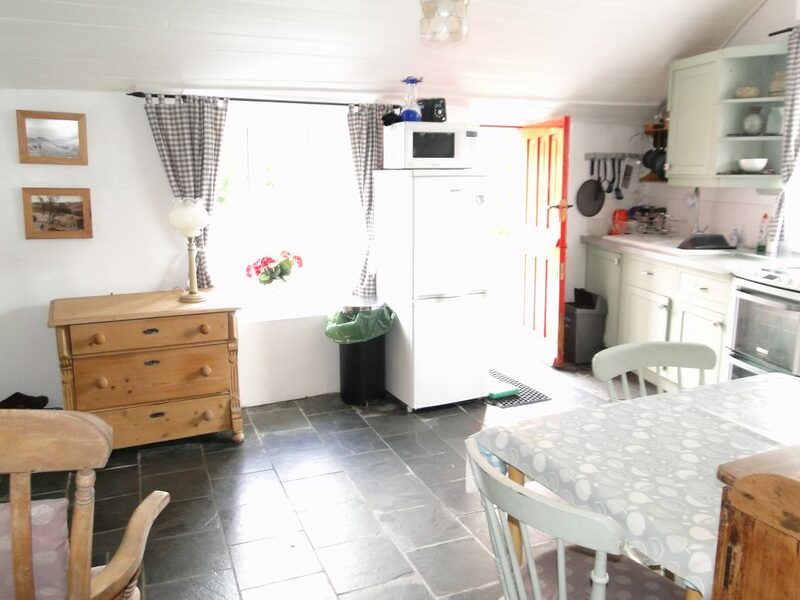 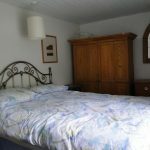 Accommodation comprises kitchen, sitting room, 2 bedrooms and bathroom. 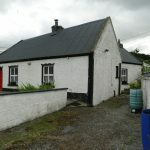 It is in good condition and viewing is highly recommended. 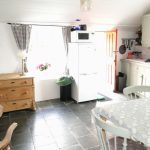 Kitchen Floor tiled, kitchen units fitted, solid fuel stove, dual aspect windows overlooking the gardens. 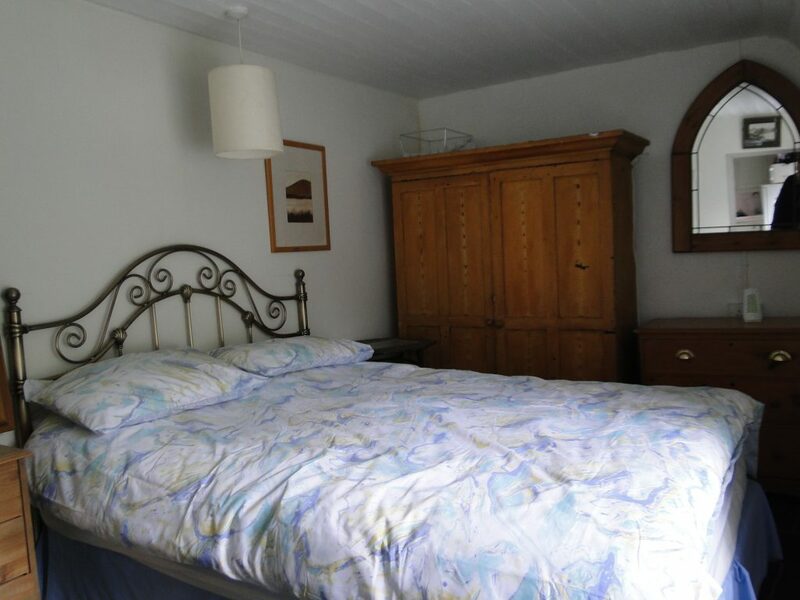 Bedroom 1 carpet floor covering. 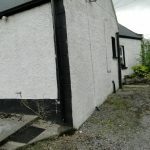 Bathroom Floor tiled, wc, wash hand basin. 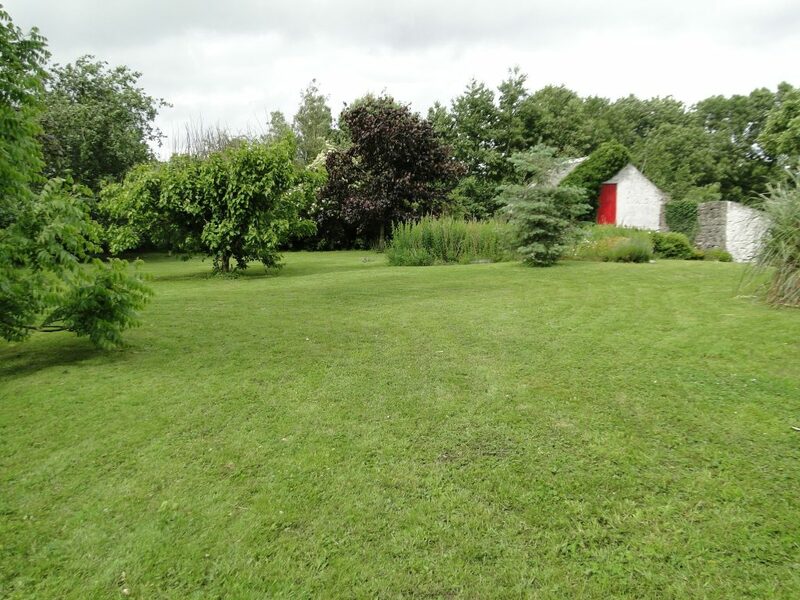 Standing on ‘c’ 2.5 acres with well maintained gardens. 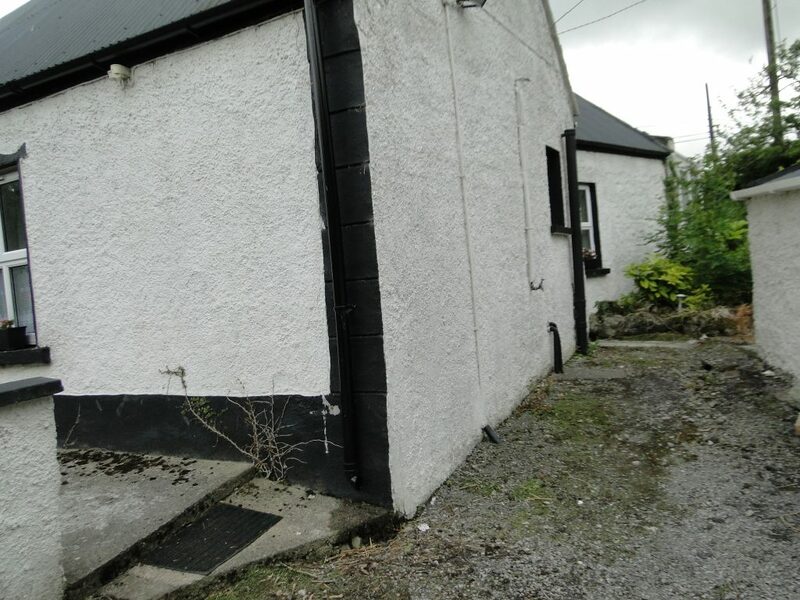 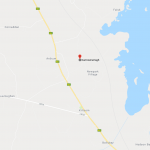 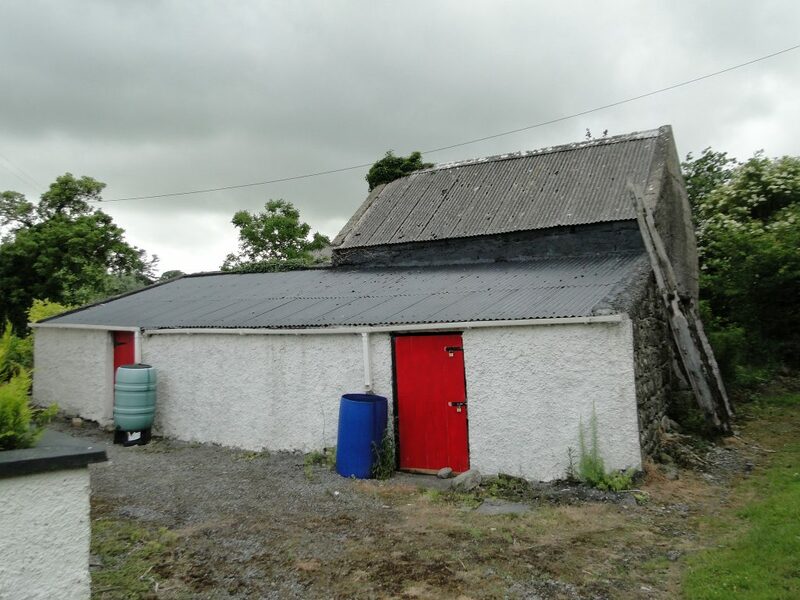 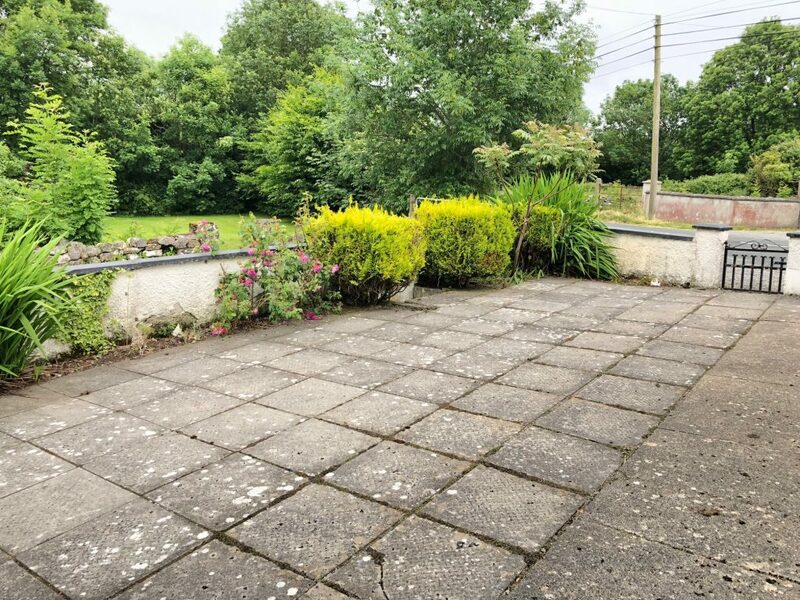 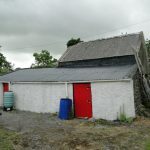 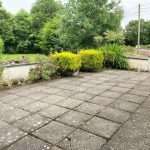 Located ‘c’ 10 minutes drive from Athlone town centre.